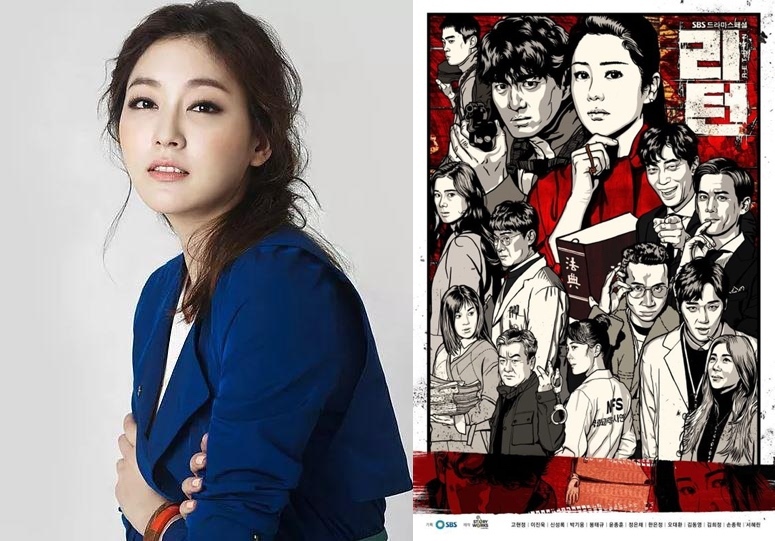 According to SBS, Ko Hyun-Jung has dropped out of currently airing SBS drama series “Return.” Staff members are currently discussing whether to cast someone to replace Ko Hyun-Jung or remove her character from the drama series. Ko Hyun-Jung and Director Joo Dong-Min had disagreements over her character and, in particular, her limited appearance in the drama series. Ko Hyun-Jung then refused to take part in filming on February 5, 2018. The drama series did complete filming scenes for ep.16 on February 6, 2018. In the meantime, ep.15 & 16 will not air today, Thursday, February 8, 2018 as originally planned and Winter Olympics coverage will air in its place. Ep.15 & 16 will then air on Wednesday, February 14, 2018 in South Korea.